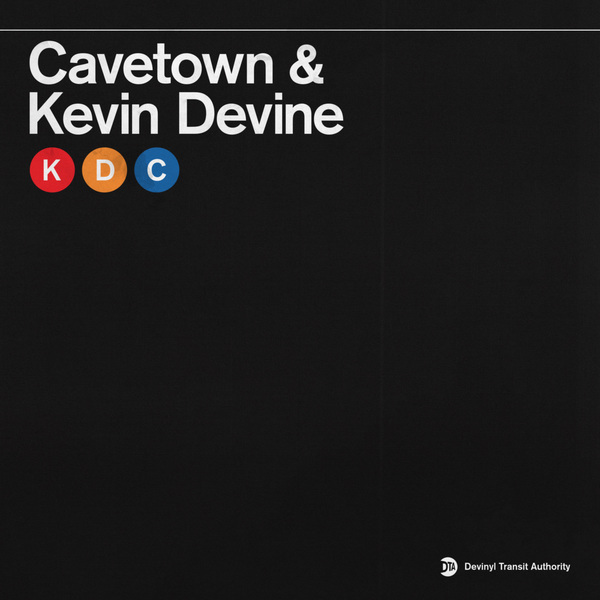 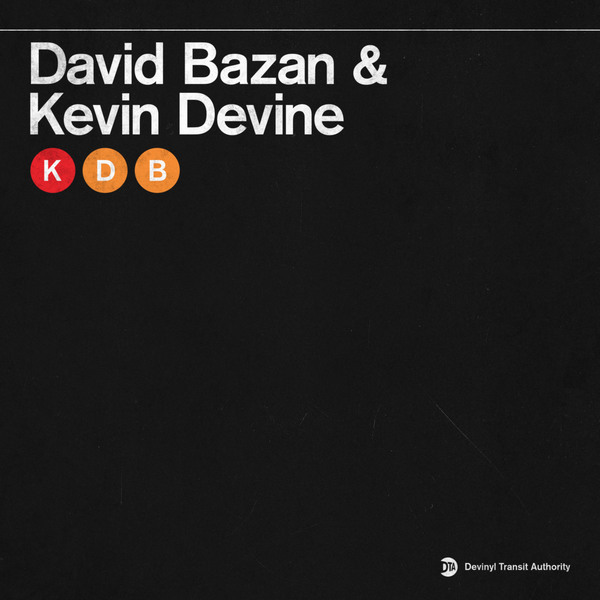 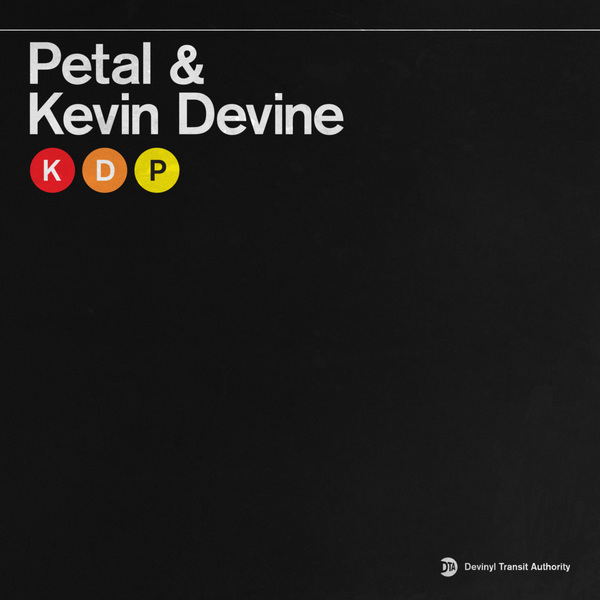 We've got a limited number of copies of the latest in the Kevin Devine's split 7" Devinyl series for all you UK/EU fans. 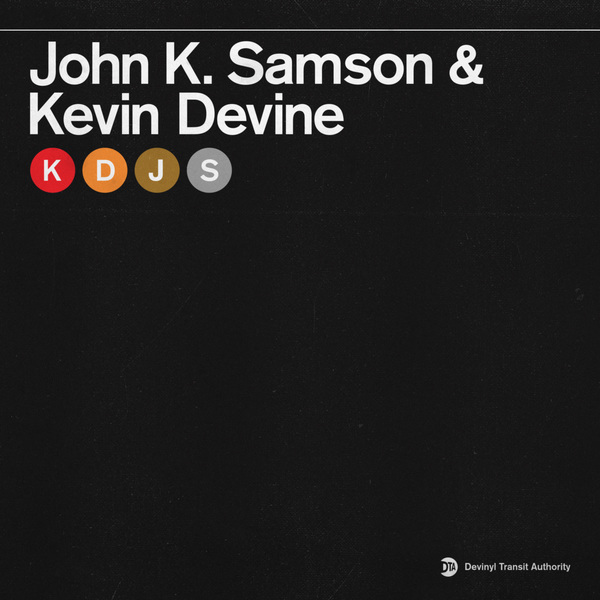 Featuring none other than John K. Samson (of Weakerthans fame), this silver 7” sees John lead with a rendition of Christine Fellows' 'Saturday Night On Utopia Parkway', while Kevin follows with his third new original song of the series - 'I Wrote It Down For You'. 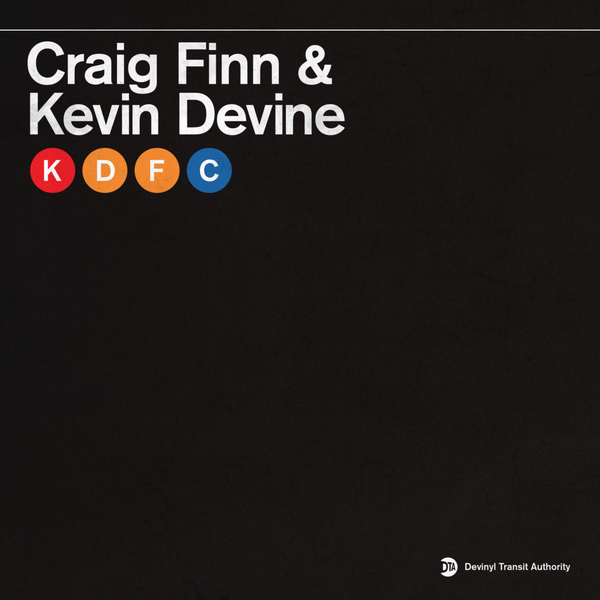 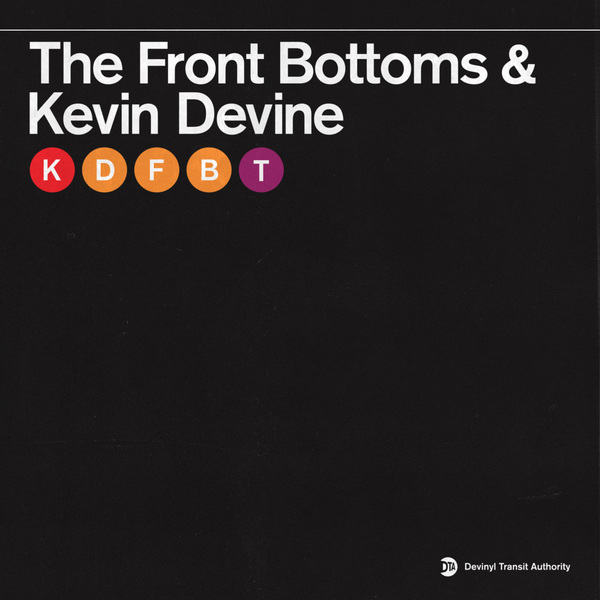 2/ Kevin Devine - I Wrote It Down For You.